You’ll be able to find us on the first Tuesdays of the month*, beginning with markets on 4th November and 2nd December, outside and under-cover at PSL Bowling (next to Fitness First) on the Pershore Road. We have a few thank yous: Martin (new manager at PSL Bowling) for all of his help in getting SCM back in full swing, Tom at Loaf for offering us a temporary home with pop-up markets in the cookery school earlier this year, and the several local venues who came forward to offer a home to the market. If you’d like to submit an application to be a stallholder at either of those markets than please read through our stallholders information, and fill in this application form and send it to stirchleycommunitymarket@yahoo.co.uk by 13th October. 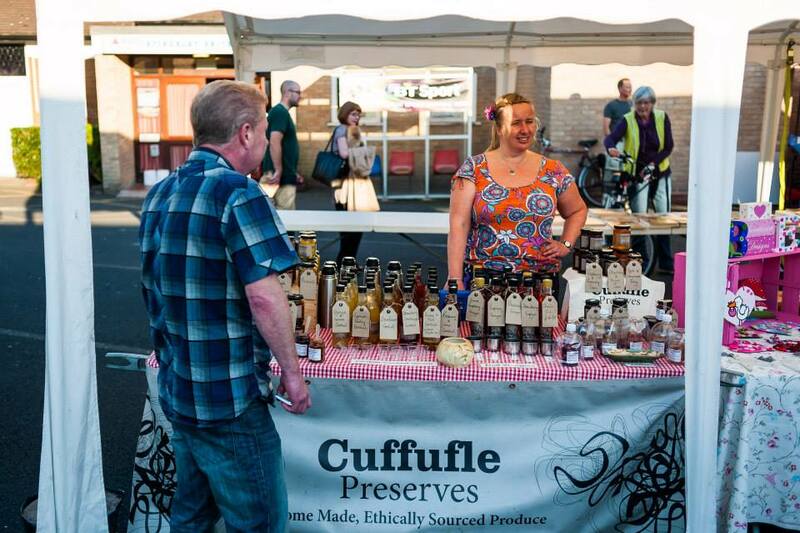 Stallholders will be required to pay a non-refundable £7.50 stall fee in advance of the market. Finally, we hope to see you there – it’s been a while! Kerry, Chris, Rachel, Tom and Nancy. *We’ll be doing our usual post-Christmas hibernation: hopefully this won’t cause too much confusion. We’ll remind you nearer the time!